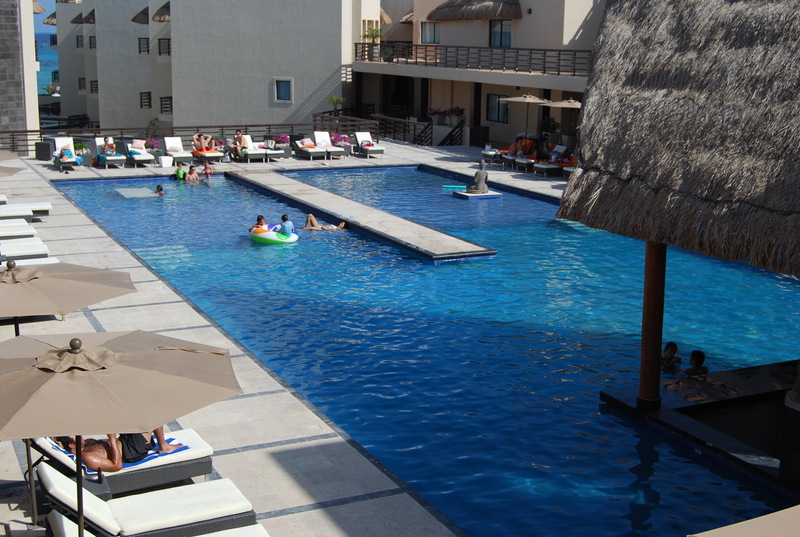 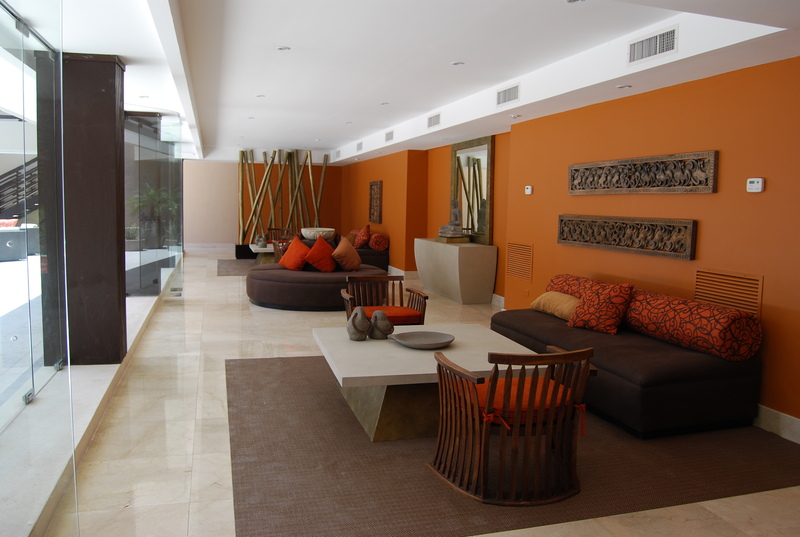 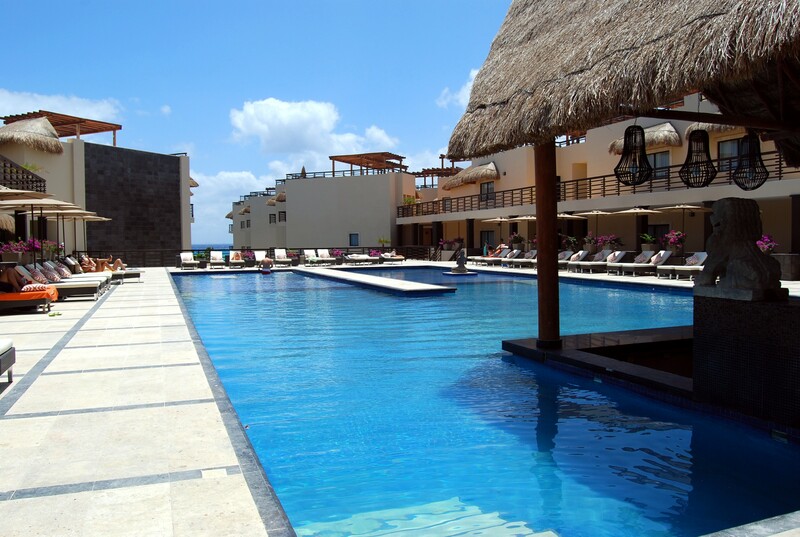 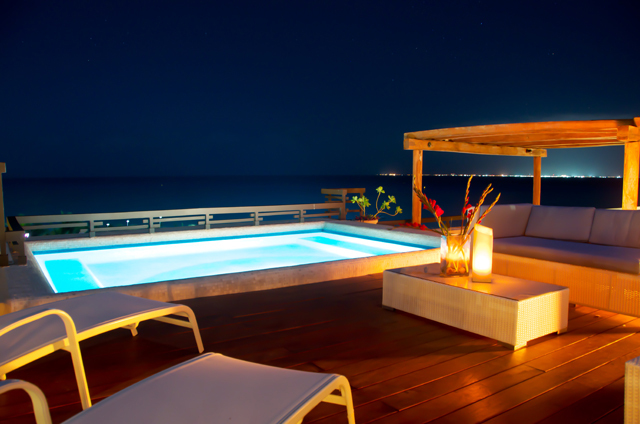 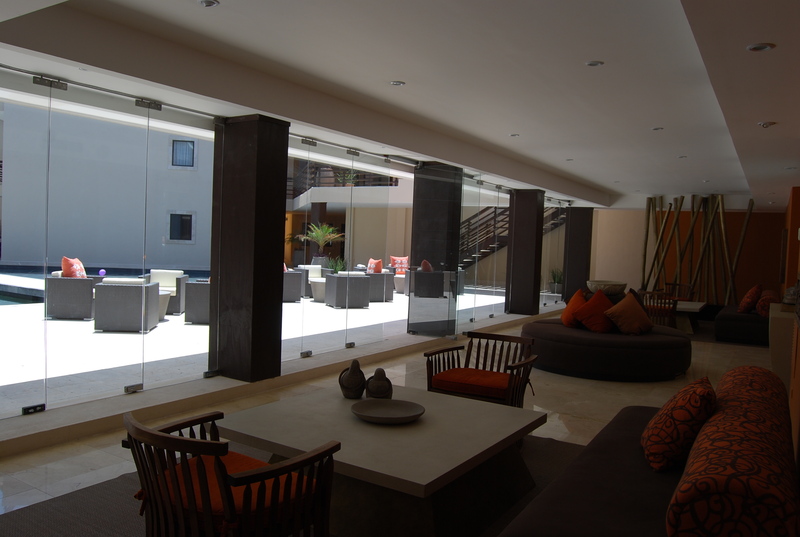 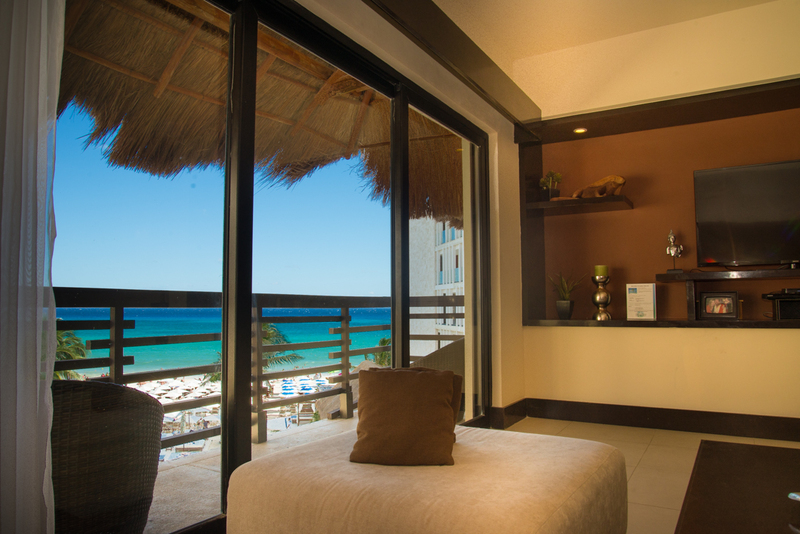 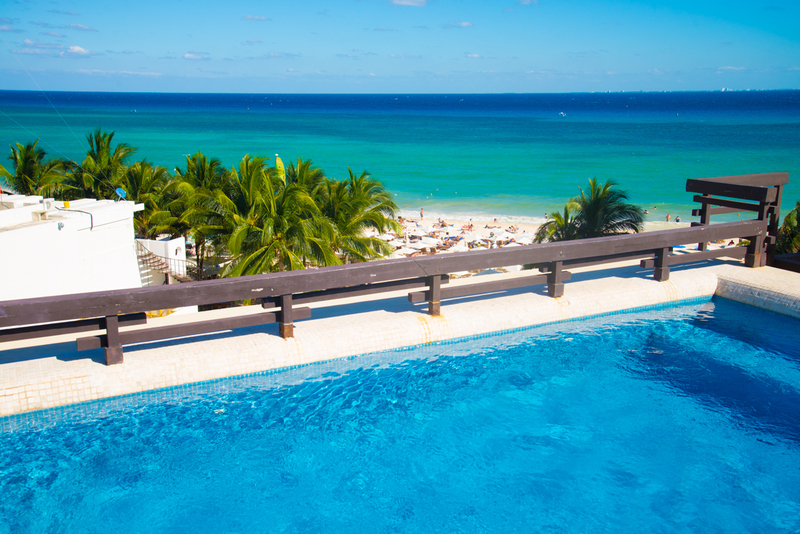 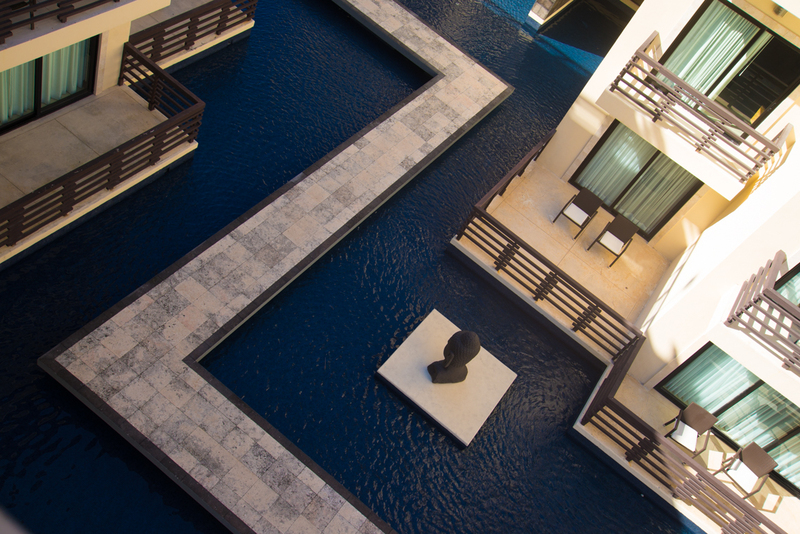 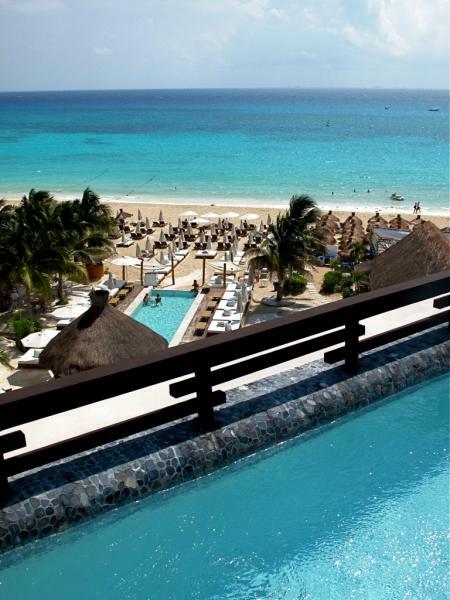 Aldea Thai is the newest, most beautiful condominium property in Playa del Carmen. 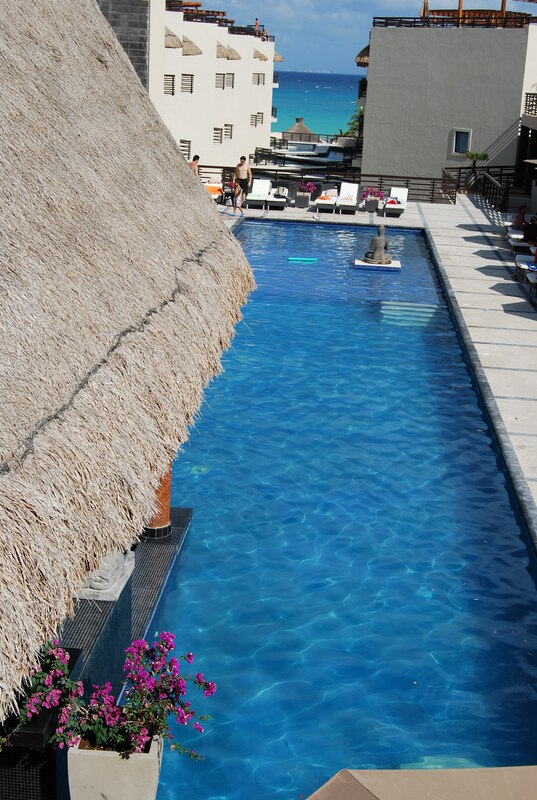 Located on the famous Mamitas and Kool beach, the condominium offers a large Thai-Balinese style swimming pool on the premises and is next to Mamitas Beach Club and Kool Beach Club with the amenities of both only steps away. 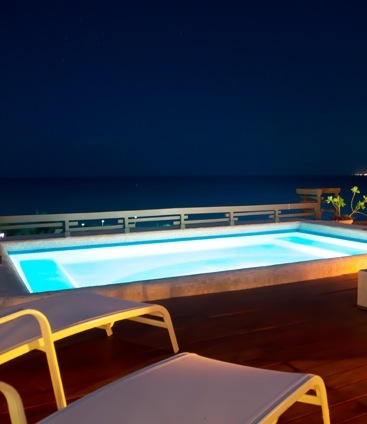 Available through Playa Rental Properties, this beachfront 2 bedroom, 2 bath Penthouse condo has all the amenities of home including a fully equipped kitchen and a private splash pool on the large rooftop terrace. 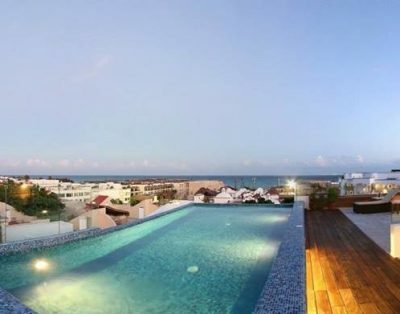 Breathtaking floor to ceiling views of the Caribbean are captured by the fully extendable sliding glass doors, while the rooftop terrace enjoys 360 degree views. 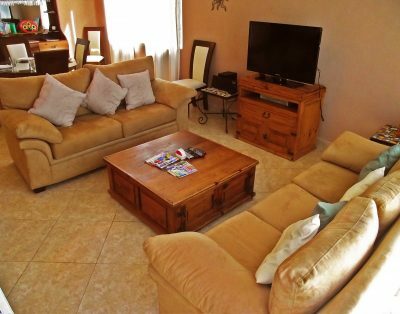 An example of a few of the wonderful amenities of this condo are: 3 flat screen TV’s, DVD player, Cable, air-conditioning, spacious bathrooms, King bed, 2 Full Beds, maid service and dining for 6. 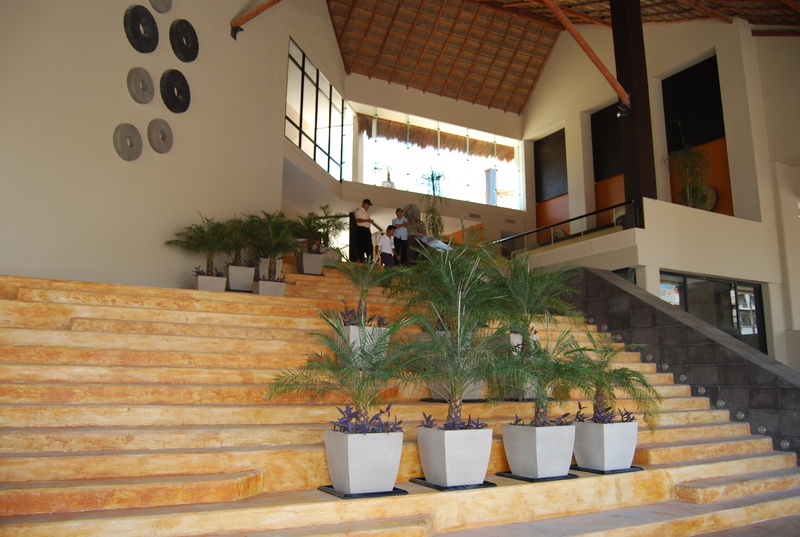 The Aldea Thai property features a grand entrance with optional valet parking, several elevators and a fantastic pool area with bar and lounge chairs. 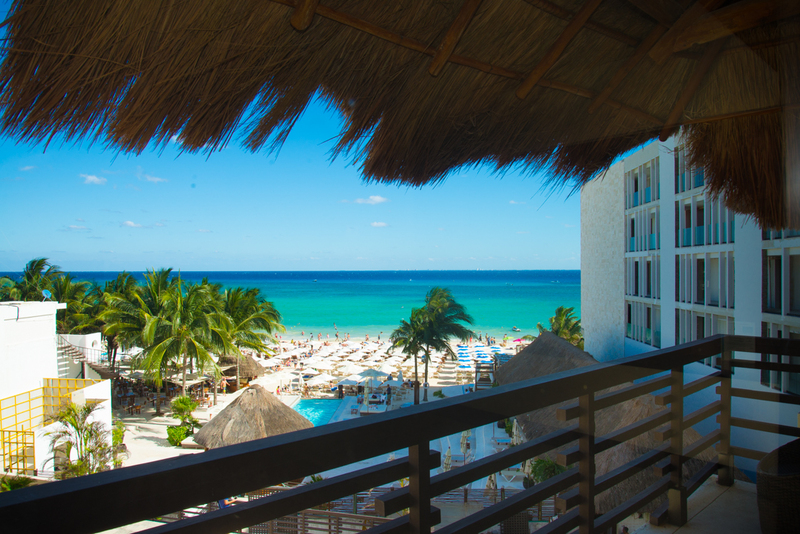 Located at the beach and 28th, and only a block from the infamous 5th Avenue, there are many restaurants and shops only steps away.